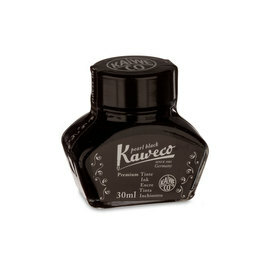 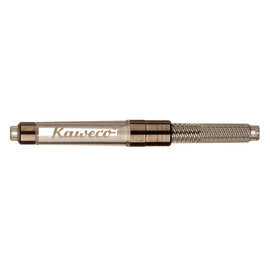 A full size fountain pen when you need one and a short pocket pen when that is what you need: the Kaweco Supra is two pens in one! 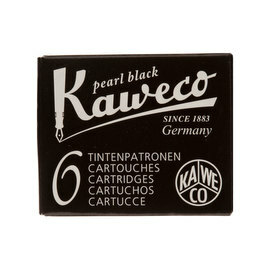 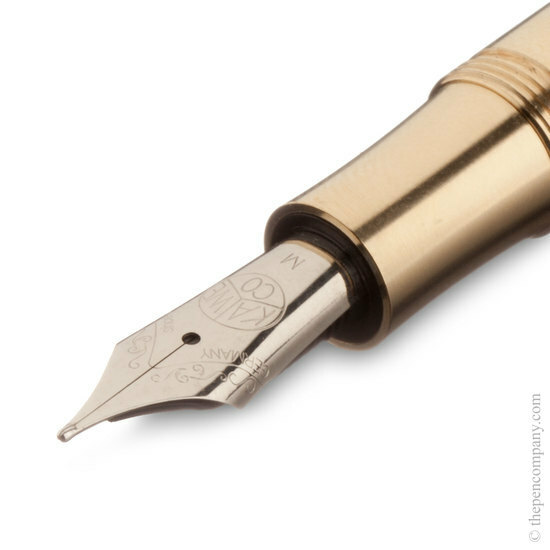 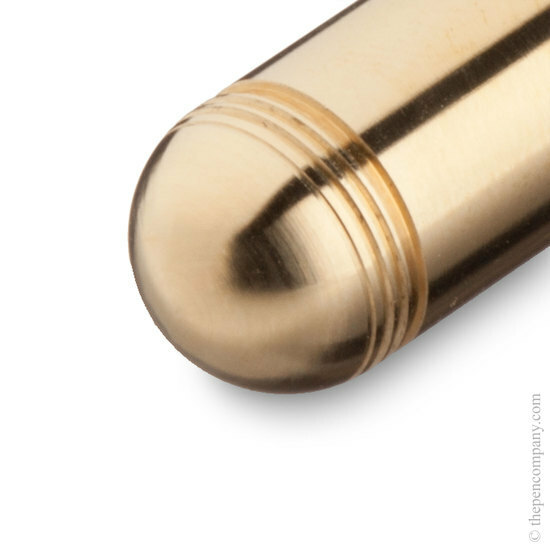 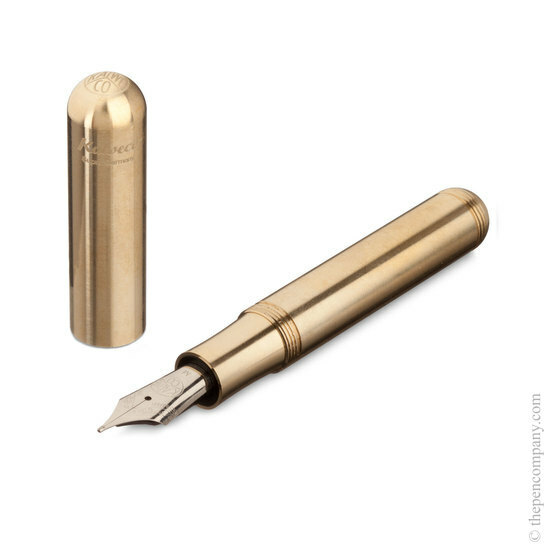 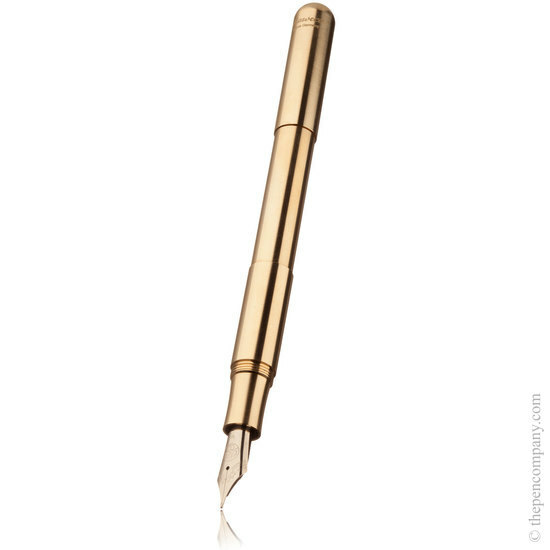 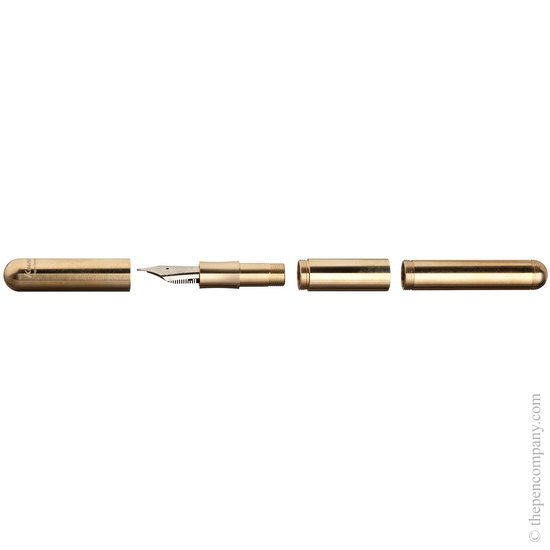 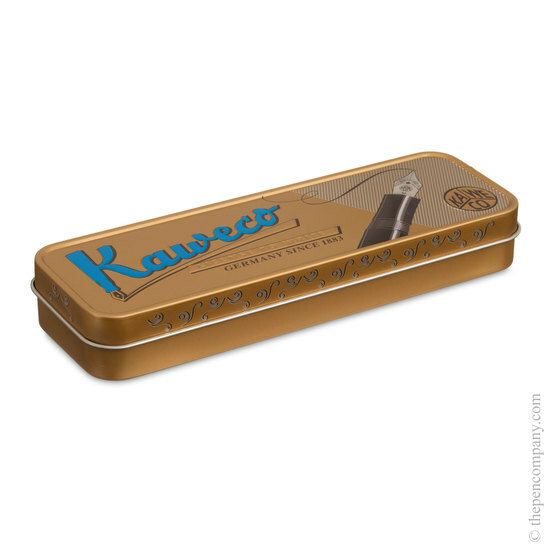 Machined from solid brass, the robust Kaweco Supra comes with a separate extender section which adds 31mm to the length. 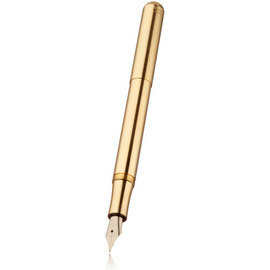 The ideal pen for the active and sporty for whom anything other than a fountain pen is just not acceptable. 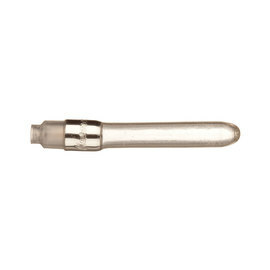 The Supra accepts a standard 'short' cartridge and the larger 250 nib is available in EF, F, M, B and BB grades.